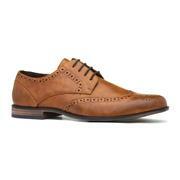 If it’s style, class and elegance that you’re after, look no further than our range of Beckett men's shoes. 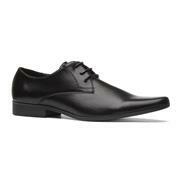 Who said that suave shoes have to break the bank? Our Beckett footwear is available below at great prices. 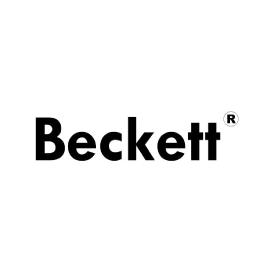 No matter what kind of shoe you’re after, Beckett has a whole host of different designs and styles for you to choose from. If you’ve got a special occasion coming up or simply need a pair of shoes for work, their lace up shoes fit the bill perfectly. 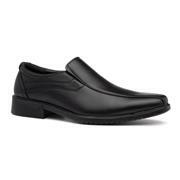 They’re stylish and smart, and our customers have been giving us great feedback on them. Need a pair of shoes for winter? Our Beckett boots will take your outfit to the next level and ward off those winter chills. 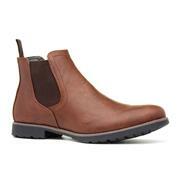 Check out our Beckett men's Chelsea boots if you want a pair of shoes that add effortless style and class to your outfit. Perfect for heading out on the town or pairing with a suit if you’re trying to achieve that mod look. With casual shoes, trainers, loafers and more available below, you’ll find the right pair of shoes in our collection of Beckett footwear. Have a look and see if there are any special offers on below for those extra savings. 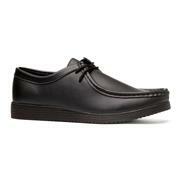 All of our shoes come with free & fast delivery, so you don’t have to wait around! 60 products from £7.99 to £24.99.